The FDA has approved Dsuvia (sufentanil) sublingual tablets for use in medically supervised healthcare settings such as hospitals, surgical centers, and emergency departments for the management of acute pain severe enough to require an opioid analgesic and for which alternative treatments are inadequate. Sufentanil is five-to-ten times stronger than fentanyl, and this approval has caused some drug experts to question the FDA’s decision to approve the drug. 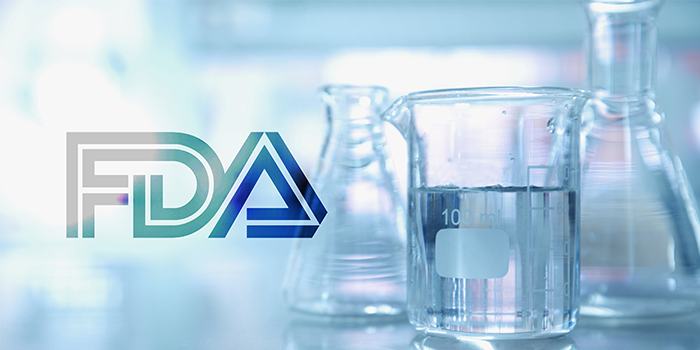 The FDA initially declined to approve this drug until additional safety data was collected and changes were made to language regarding Directions and Use to address use-related errors. In fact, the head of the FDA’s advisory committee on painkillers argued the drug would likely worsen the opioid crisis. According to the FDA-approved label, Dsuvia is not for home use, and treatment should be discontinued before patients leave certified medically supervised healthcare settings. Dsuvia should be discontinued after no more than 72 hours. 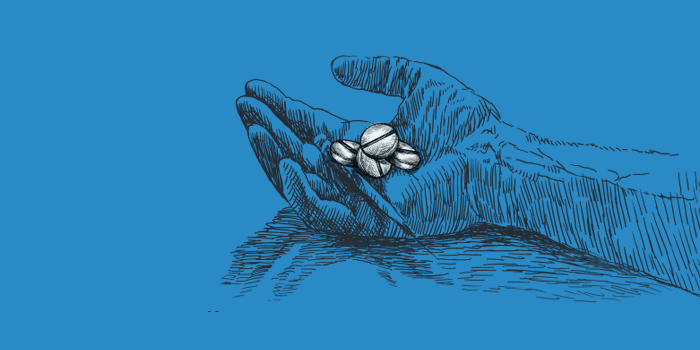 Accidental exposure or ingestion of Dsuvia can result in respiratory depression and death. Dsuvia should only be available through the restricted Dsuvia REMS (risk evaluation and mitigation strategy) program. Dsuvia exposes users to the risks of opioid addiction, abuse, and misuse, which can lead to overdose and death. Concomitant use of opioids with benzodiazepines or other central nervous system (CNS) depressants, including alcohol, may result in profound sedation, respiratory depression, coma, and death. Patients with breathing disorders such as acute or severe bronchial asthma and COPD should not take Dsuvia. For more information, read the FDA-approved drug label. Our country is being threatened. And in many ways, the enemy is us. The numbers paint a bleak picture for our priorities as a society as they relate to the opioid crisis. Statistics from the Centers for Disease Control & Prevention (CDC) report more than 42,000 people died from opioid-related drug overdose in 2016, and provisional data for 2017 currently put opioid overdose fatality rates just under 48,000. As clinical leaders in the workers’ compensation space, we bring a unique point of view to this conversation. Managing the care of injured employee populations, where pain and its management are prevalent, we are positioned on the front line of preventive efforts against prescription opioid addiction. We have seen firsthand the tremendous negative impact that opioids have on the recovery, health, and quality of life for the patient. We have critical insight into why this problem is not just about street drugs – that prescription opioids play a definitive role in the larger crisis. For every fatality counted, there are exponentially more people out there suffering from the impacts of opioids, at the individual, family, and community levels. For every one person who dies from opioid overdose, 50 more individuals have an opioid use disorder, and 272 misuse prescription opioids in some way. Most importantly, we know that change is possible. But it doesn’t happen without a committed effort. Continue reading the complete article online at Risk & Insurance. The midterm elections saw many proposed marijuana amendments on the ballot, both recreational and medical. Michigan voters approved Proposal 1, which legalizes the recreational use and possession of marijuana for persons 21 or older, allowing individuals to keep 10 ounces or less of marijuana in their residencies, so long as quantities over 2.5 ounces are secured in locked containers. Furthermore, the proposal requires the creation of a state licensing system for marijuana businesses, allowing municipalities to ban or restrict them, while also changing several current crime violations to civil infractions. A similar measure failed in North Dakota where voters rejected Measure 3. The law also allows physicians to use their professional judgement to recommend marijuana for any other chronic, debilitating or other medical condition, including but not limited to hepatitis C, amyotrophic lateral sclerosis (ALS), inflammatory bowel disease, Crohn’s disease, Huntington’s disease, autism, neuropathies, sickle cell anemia, agitation of Alzheimer’s disease, cachexia, and wasting syndrome. Patients will be allowed to grow six flowering plants in their homes and purchase four ounces of dried marijuana or the equivalent. Utah Proposition 2 was also passed, enacting the Utah Medical Cannabis Act, which legalizes medical marijuana and includes comprehensive regulations on how cannabis must be handled by the various stakeholders in the marijuana industry, including instructions for dispensaries, growers, sellers, transportation, labeling, testing, laboratory research, and much more. Public opinion over the last few years has increasingly favored the loosening of marijuana restrictions across the country, and legalization on both medical and recreational fronts continues to spread. Specific to workers compensation, a handful of states to-date have required workers’ comp carriers to reimburse medical marijuana when clinically necessary. 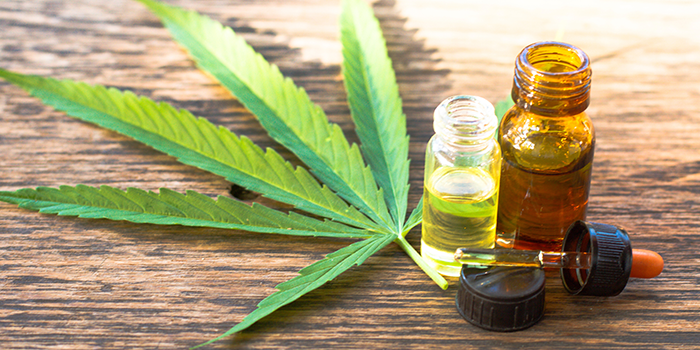 New Jersey introduced a bill in September that would require reimbursement, while New York recently introduced a bill that would allow insurers to reimburse medical marijuana. The New York bill requires public health plans to provide coverage for medical marijuana, while private health plans would be given the right to cover the drug but would not be legally required to cover it. The Journal of the American Medical Association (JAMA) recently published Factors Associated With Persistent Opioid Use Among Injured Workers’ Compensation Claimants, a cohort study designed to understand the proportion of persistent opioid use among this population, along with patient-level factors associated with persistent opioid use. The study examined 9,596 workers’ comp claimants in the Chesapeake Employers Insurance Company in Maryland who initially filled at least one opioid prescription between January 1, 2008 and December 31, 2016. 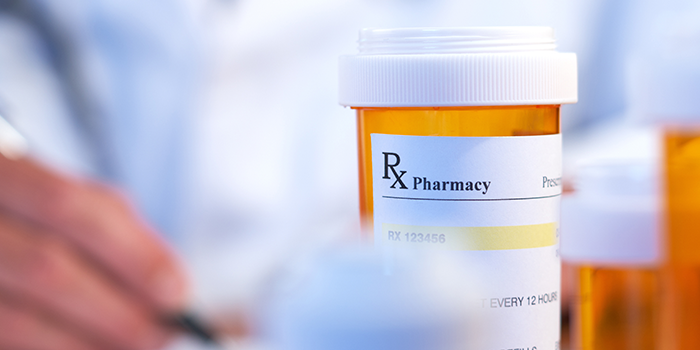 It was found that roughly 30% of patients continued to fill opioid prescriptions 90 days beyond injury, with about 20% of patients still filling opioid prescriptions beyond 180 days. Nearly 10% of patients continued opioid use one year past injury. The study recommended targeting interventions to workers’ comp patients who exhibited these attributes, as well as not initiating opioid therapy for non-severe injuries. 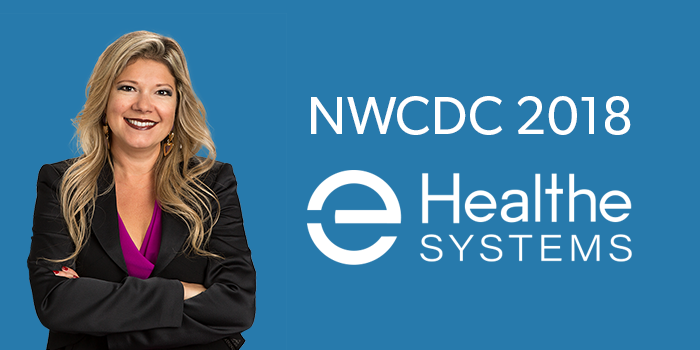 NWCDC 2018 – the largest annual conference in the workers’ comp industry– is almost here, and Healthesystems’ VP of Clinical Services, Silvia Sacalis, BS, PharmD, will be co-presenting the educational session Defining, Delivering and Measuring Value-Based Care Within Workers’ Comp. As the discussion to replace the inefficient fee-for-service healthcare model with a value-based care model that emphasizes patient outcomes grows, this session will deliver practical strategies for greater patient engagement and employee health promotion, as well as practices that improve outcomes and increase cost savings. Dr. Sacalis will be co-presenting with Adam Seidner, MD, MPH, Chief Medical Officer at The Hartford. The presentation will be held at 10:45 AM and again at 4:15 PM on Thursday, December 6th at NWCDC 2018 in Las Vegas. Not attending the conference? A preview of content that will be explored during the presentation can be viewed at Risk & Insurance, where Dr. Sacalis and our EVP and General Manager of PBM, Matt Hewitt, discuss value-based care with editor Roberto Ceniceros. Don’t Forget to Visit Our Booth! Healthesystems will also be on the exhibit floor at booth #6518. Visit our booth to chat with experts about our latest strategies for managing pharmacy and ancillary activity within workers’ comp populations. You can also pick up a copy of the new Winter 2018/2019 issue of RxInformer clinical journal, which features in-depth articles and infographics that explore the latest news and developments in workers’ comp. This issue examines topics such as expanding PTSD coverage for first responders, opioid risk disparities among diverse populations, patient engagement strategies for injured workers, how rideshare can be a beneficial transportation model within workers’ comp, and more.